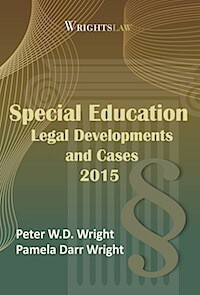 My 15 year old daughter was determined eligible for special education. The special ed teacher was pushing for a 504, I want an IEP. 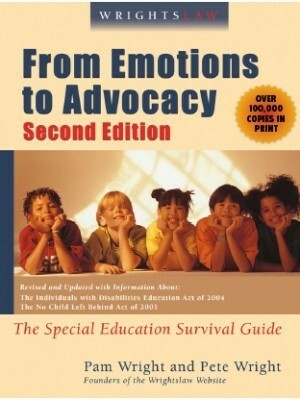 If she qualifies for special education doesn’t that mean she gets an IEP? 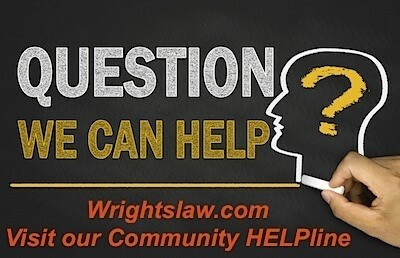 The answer to your question about an IEP v. a 504 Plan depends on which law governs your child’s eligibility. 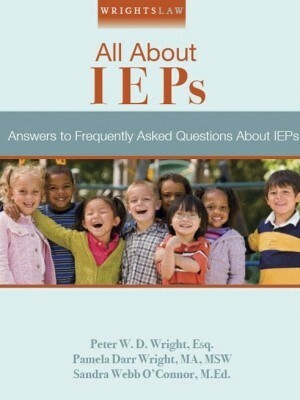 If the school team determined that your child is eligible for special education and related services under the IDEA, the school must develop an IEP that meets her unique needs and provides educational benefit. If the school determined that your daughter has a disability but doesn’t “need” special education and related services, she may be eligible for a 504 Plan under Section 504 of the Rehabilitation Act, not an IEP. What information, evaluations, etc. did the team use to determine your daughter was eligible for special education? Did this data show your daughter’s disability adversely affects her educational performance? Look at the documents you received about the eligibility decision – they should answer your question. We hear this question about eligibility over and over. And, if you spend any time on Wrightslaw, you will have heard the next statement over and over. 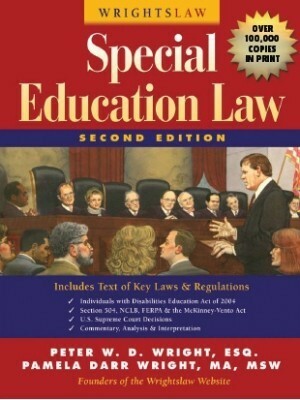 Do not rely on the special ed teacher’s interpretation of the law – you may be misinformed or misled. 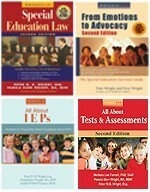 We tell parents and educators, YOU need to read the law for yourself – you may need to read it several times – until YOU understand what the law says and does not say. Do not rely on someone else’s interpretation of the law. 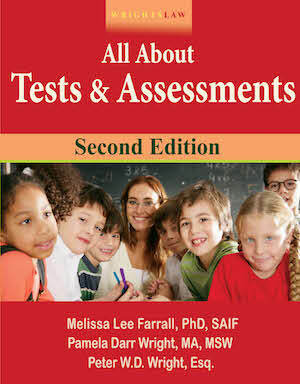 To learn more about the distinction of “needing” special education and related services, read this article. 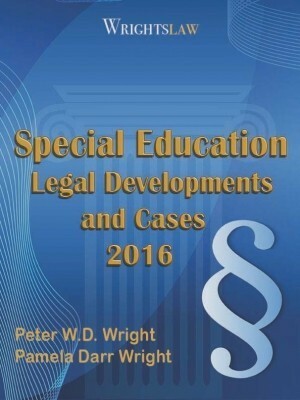 Use the information, articles, and legal resources on the Eligibility page to learn if your daughter is eligible for special education services. Why or why not. 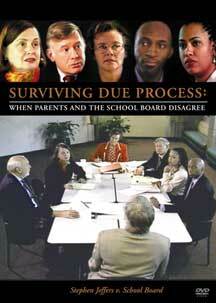 Many parents and educators are confused about rights and benefits under Section 504 and the IDEA. 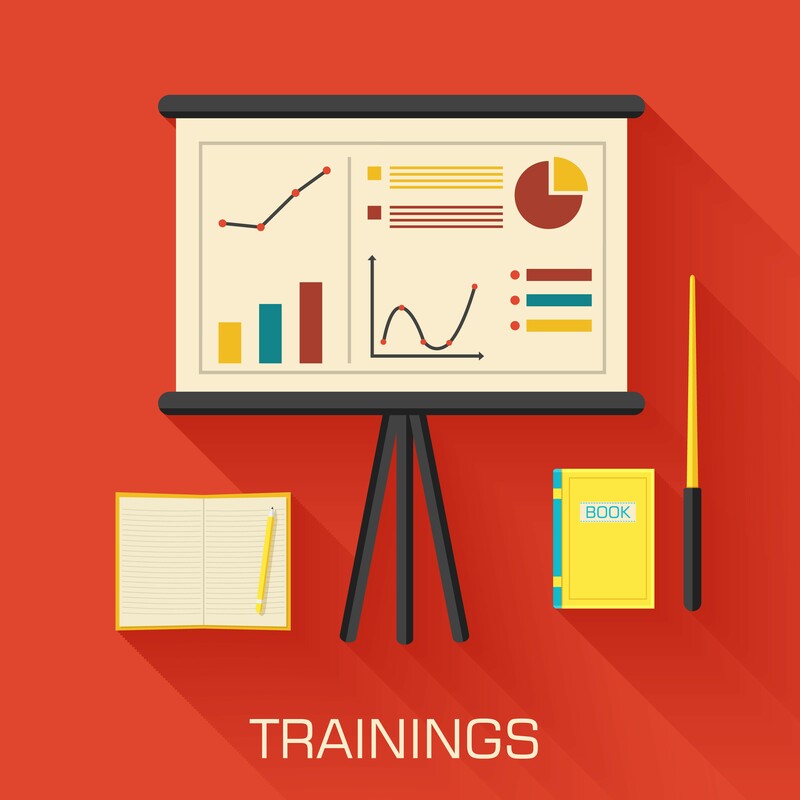 You need to learn the purposes of each law and differences in legal rights in several important areas: eligibility, procedural safeguards, impartial hearings, access v. educational benefit, and discipline. 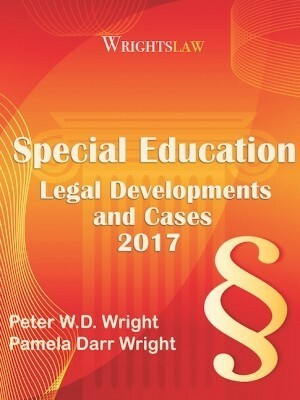 This entry was posted in Eligibility, IEPs, Section 504 and tagged Eligibility, IEP, Section 504, Special Education by Wrightslaw. Bookmark the permalink. Help I’m caught in the middle! The psych says my son needs an IEP for Developmental Coordination Disorder. The schools says he can only have a 504 unless he is failing. He is offsetting his disability in writing by being very bright in math. How do I advocate through this? Thank you.